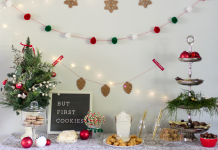 Want your kids to put down the chips and eat their veggies? 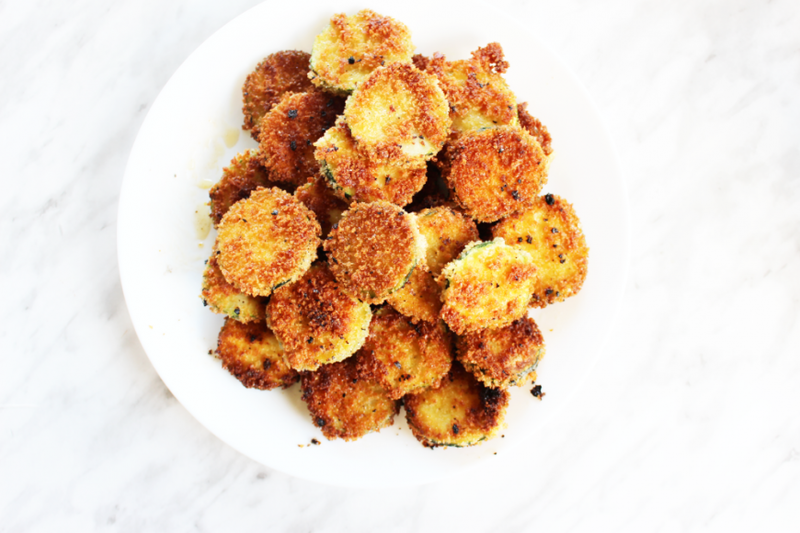 Quick Zucchini Chips? Yes Please! 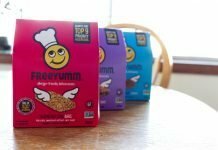 My culinary adventures have greatly changed in the last few months. Growing up prairies there were definitely veggies that we ate on repeat: ie: zucchini in everything! My mom who learned to cook from her mom, didn’t try new things with veggies and the boiled veggies just never sat well with me! 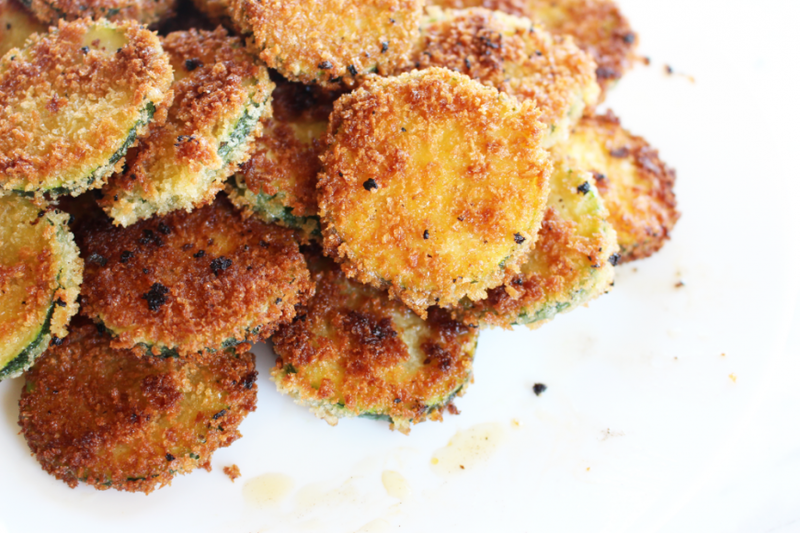 Enter in Zucchini Chips; a fun healthy alternative to old boring veggies! 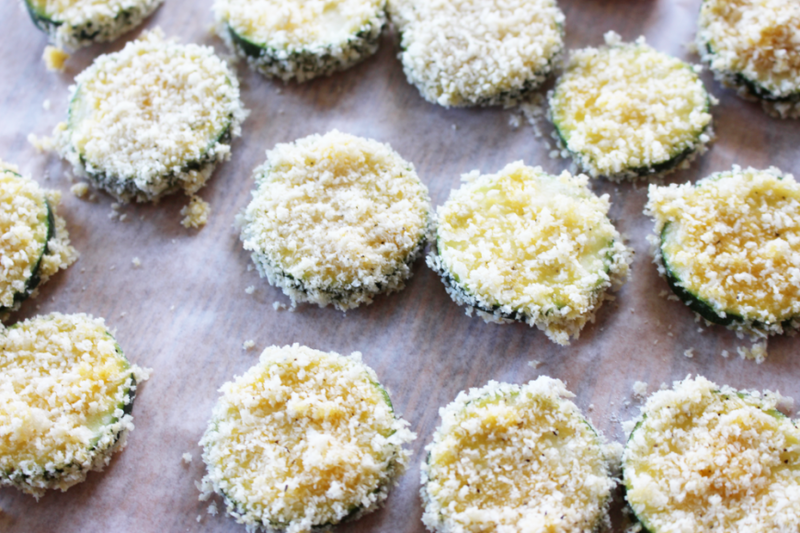 I’ve always been turned off by texture and I never loved the soggy Zucchini in pasta and it was a weird texture in cookies but breaded and fried = MAGIC! This was a welcome appetizer for both the kids and myself. The kids dipped the Zucchini Chips in ranch dressing and my husband and I went with a garlic aioli. Like many other veggies, I was left kicking myself! 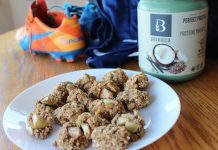 Why didn’t I re-try them again sooner? With Pinterest containing hundreds of Zucchini Chip recipes, I’ve made Zucchini a regular part of our weekly menu planning! 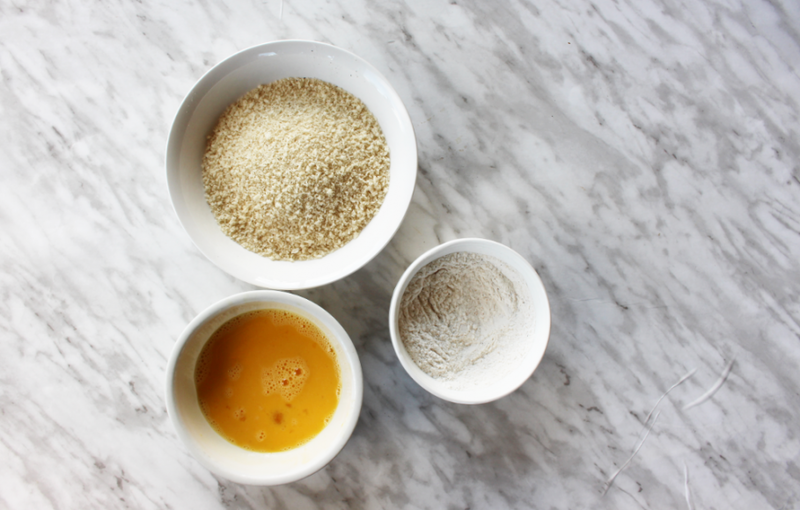 In a large mixing bowl, combine Panko breadcrumbs and fresh Parmesan cheese; set aside. Working in small batches, dredge zucchini rounds in flour, dip into eggs, then dredge in Panko mixture, pressing to coat. Add zucchini rounds to the skillet, 4 or 5 at a time, and increase temperature to medium-high. Cook until evenly golden brown and crispy, just over 1 minute on each side. Transfer to a paper towel-lined plate. 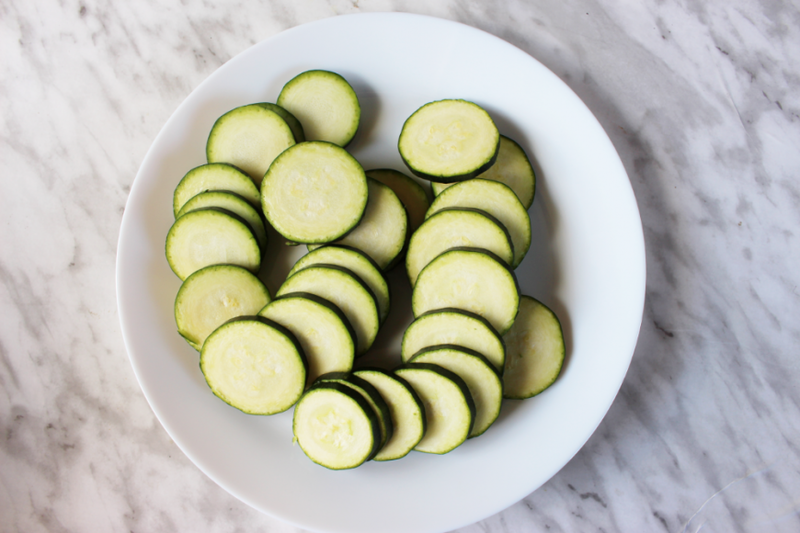 Serve Zucchini Chips immediately or they will get a bit soggy but still edible! I had these many many years ago!! We dipped them in Hollandaise sauce – YUMMY!!! 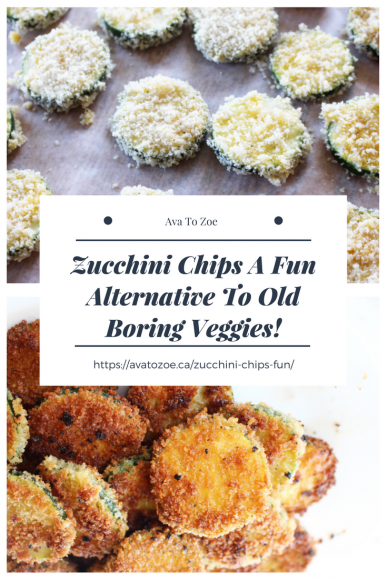 I recently made zucchini fries in the oven – definitely worth experimenting with rounds too for a slightly healthier version! Oh that would be soo good! YUM! I’ll have to try them with Hollandaise sauce! Wow,what a neat way to get more veggies in,thanks so much for sharing your recipe !